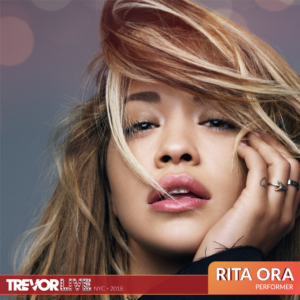 **A note to media: credentials are required to cover the TrevorLIVE New York gala. To apply, please complete the online application by 5 p.m. ET on June 6.